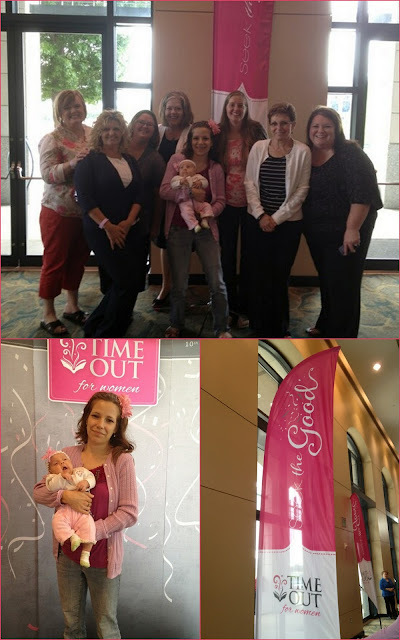 Last weekend I attended Time Out for Women. It was a very uplifting and motivational conference. I really enjoyed listening to the speakers bring back some prospective into my life. Having a third little one has really increased the chaos and craziness of my day. I'm so glad for my husband and the help he is with the children. I recognize I'm luckier than most stay at home moms. Because he works from home, I can turn to him during the day if I need to make a quick run somewhere and don't want to take them all with me or if for some reason they are beeing rambunctious and I just can't give them the attention they require at that time. It was nice to hear other moms talk about their experience raising a house full of small children. 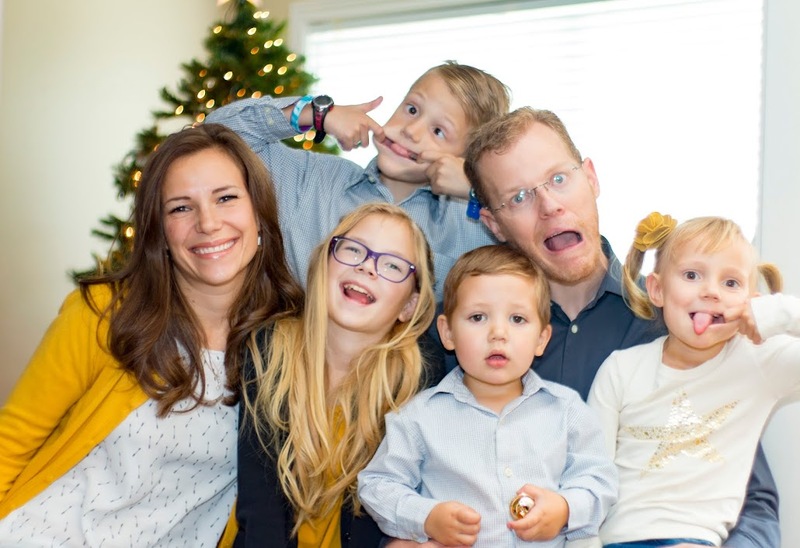 Beign a full time mom is a very demanding job and the payoff for the hard work that Todd and I put into raising our kids is not something we see daily. I was getting burnout trying to maintain the commitments and house work as if I still only had two kids and trying desperately to find some time for myself each day. I love my kids to pieces but I can only take so much of Emilia's "Mom, mom, mom!" or Carson's broken record, high pitched repetition of every little discovery he makes through out the day or Stella's spit up on my fourth shirt that morning. On the other hand, it only takes me about 30 min to get recharged and realize that I've missed my kids. I love getting home from the gym or a run and be greeted by Carson's excited hugs and kisses.